Help students understand English and speak English more clearly. Share the love of God and what He means to us. Impact world relations as we build relationships with students who will become leaders in their countries. 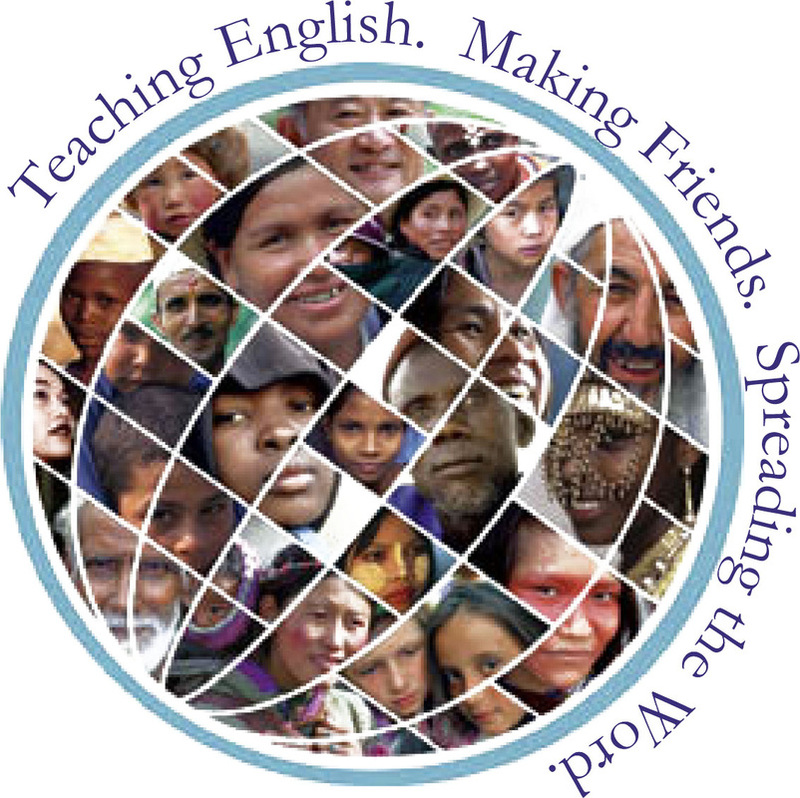 ﻿﻿The International Learning Center of Parkview Baptist Church is a literacy school teaching English to speakers of other languages (ESL). Our school was established in 1976. Our student body is varied. We have students who are doctors, chemist, pharmacists and professors; however we also have students who have little education in their native language. Our students are young adults to senior adults. We welcome all regardless of age or nationality.